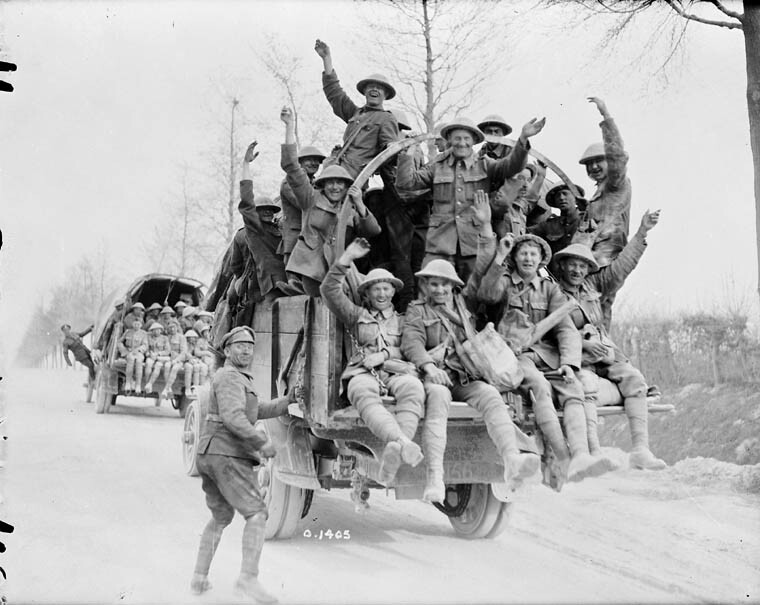 The Battle of Vimy Ridge in April of 1917 is considered to be a pivotal moment in Canada’s history. 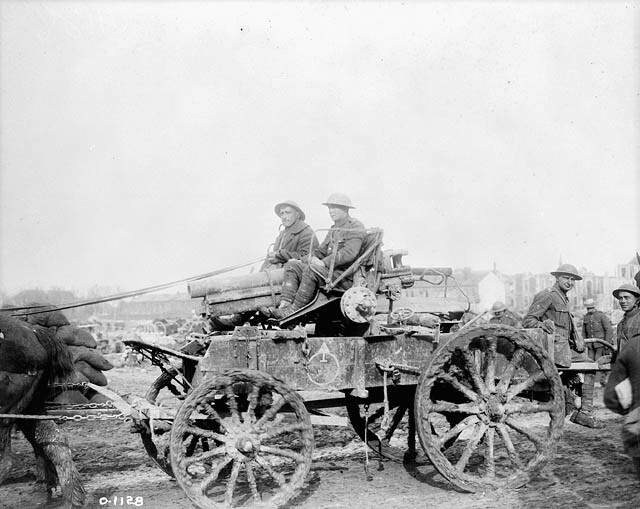 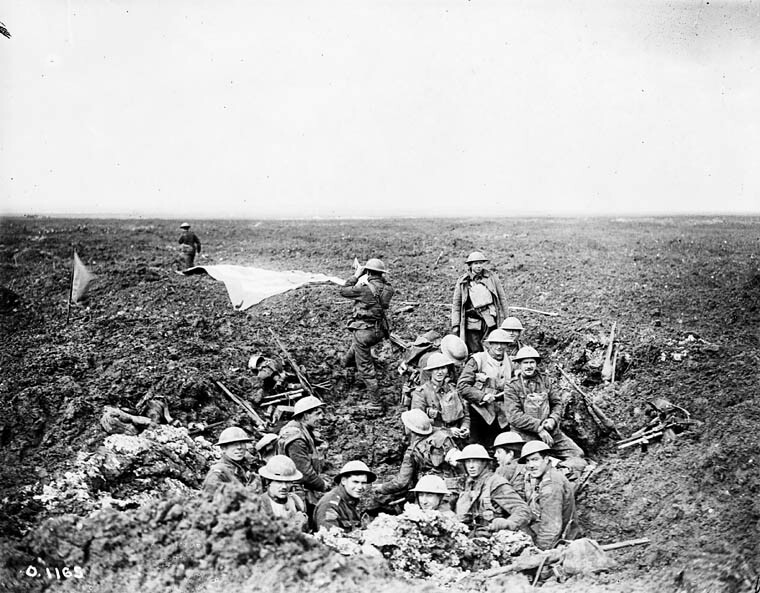 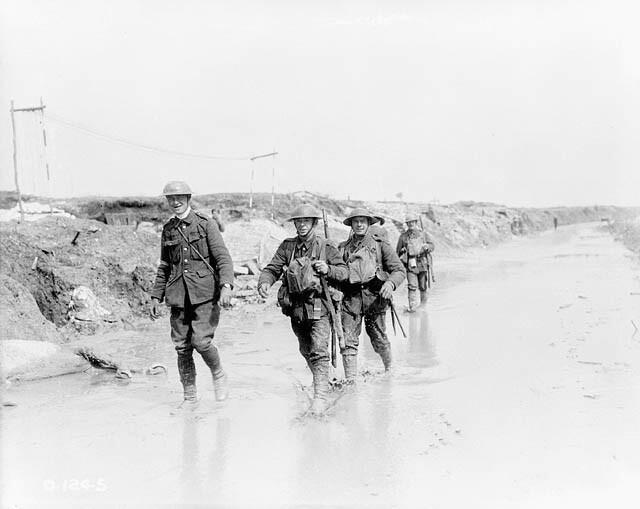 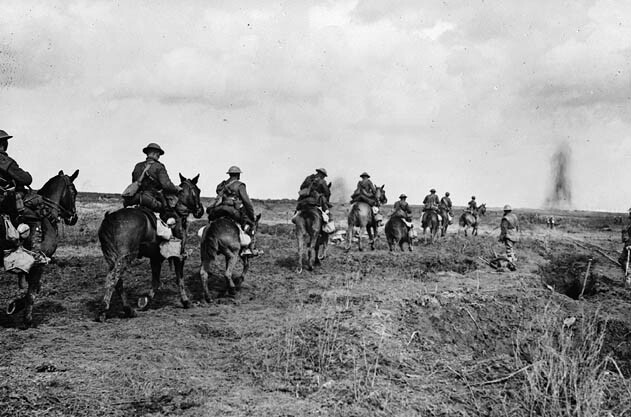 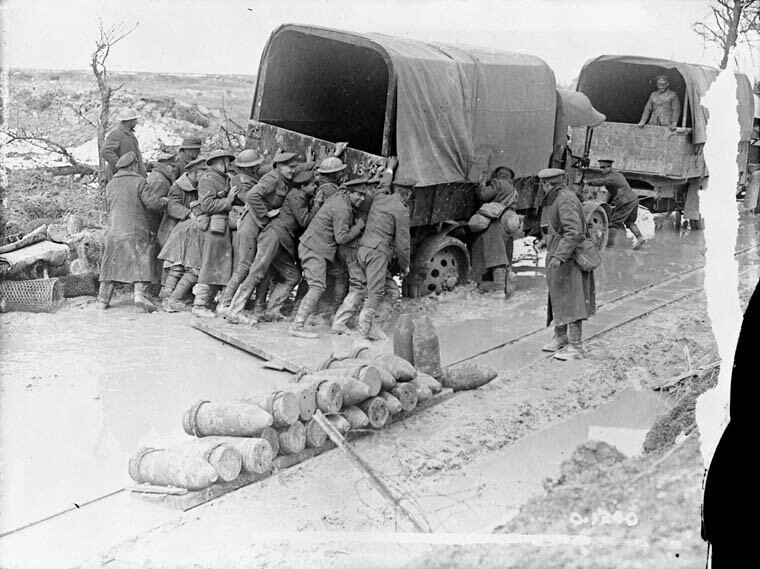 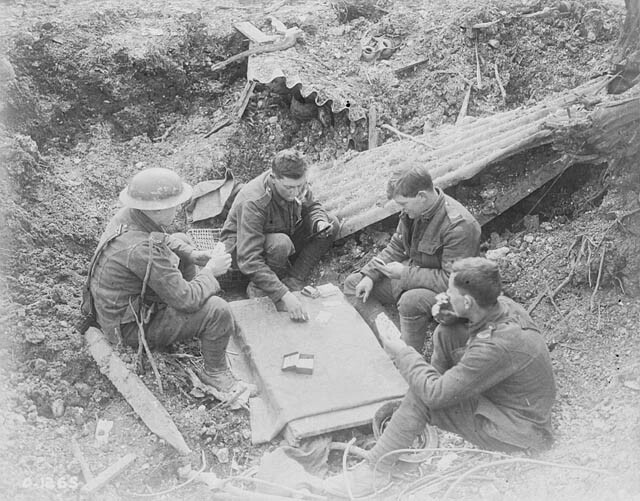 It was the first time all four divisions of the Canadian Expeditionary Force jointly participated in a battle. 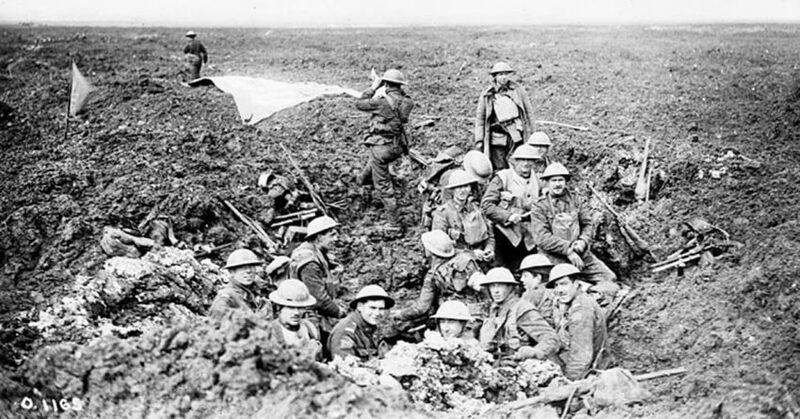 Troops came from all across the country to fight as one. 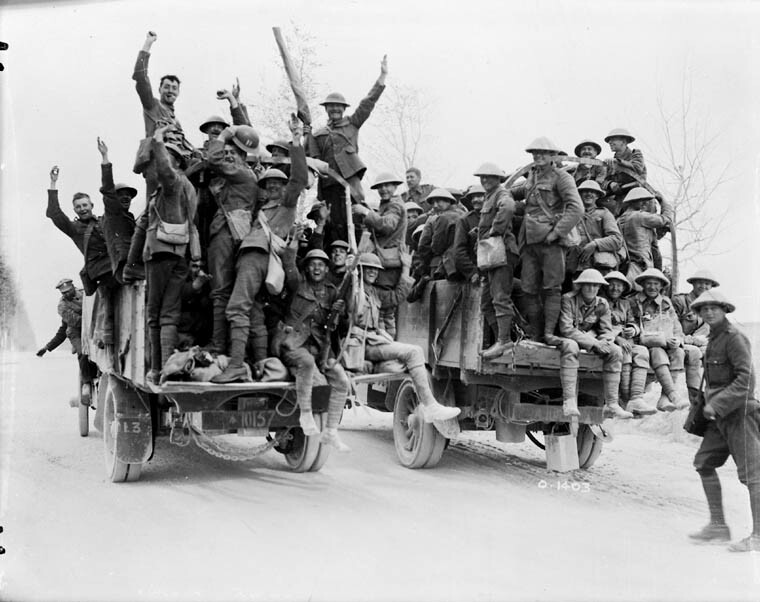 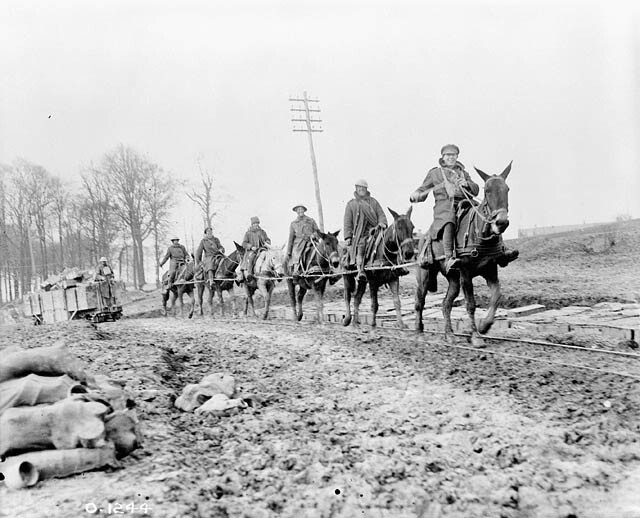 The Canadian Corps achieved what the Allied troops previously couldn’t. 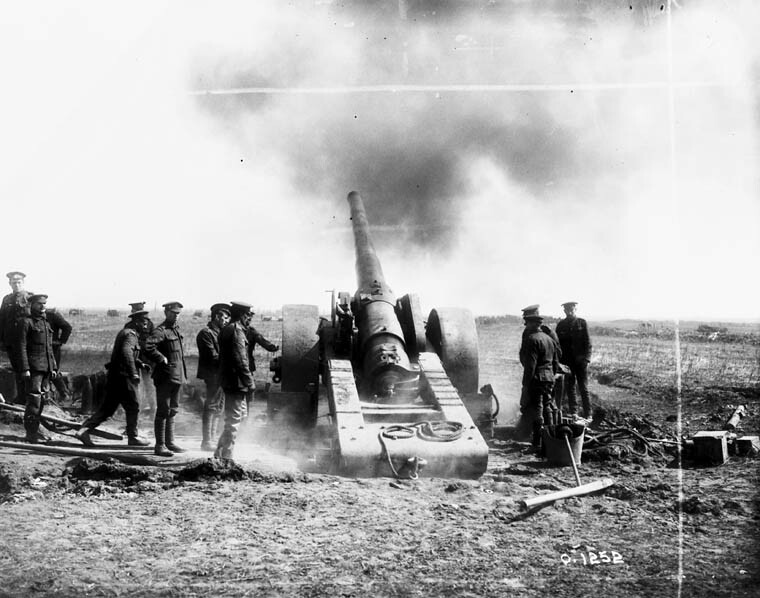 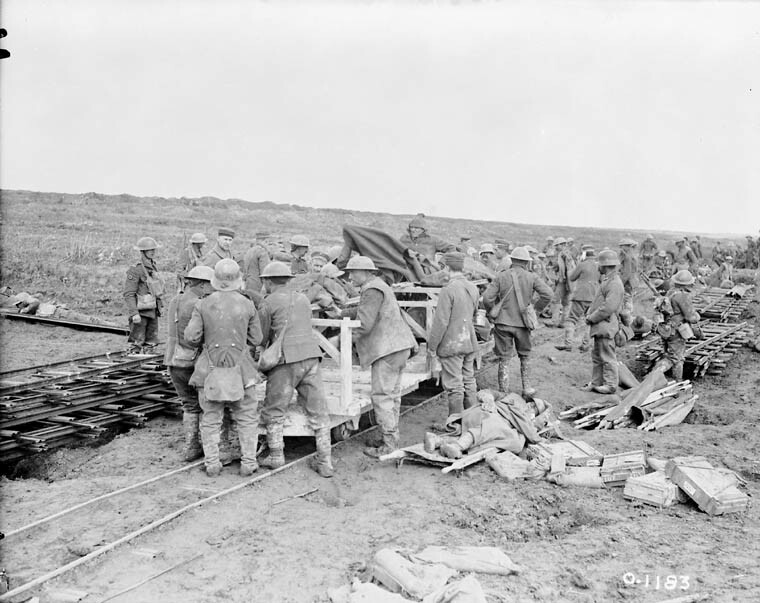 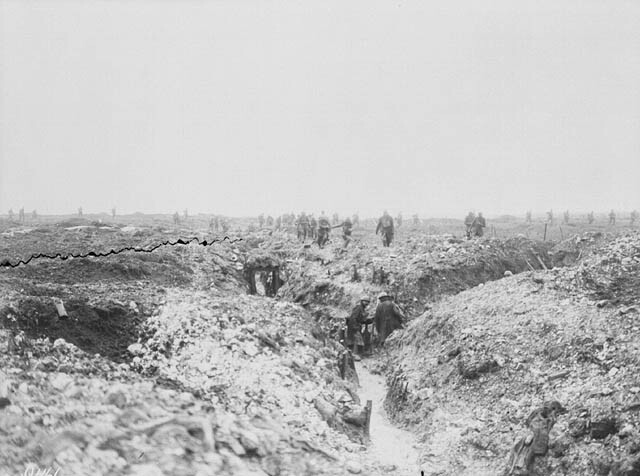 Since October 1914, German troops had held their position at Vimy and had heavily fortified their lines. 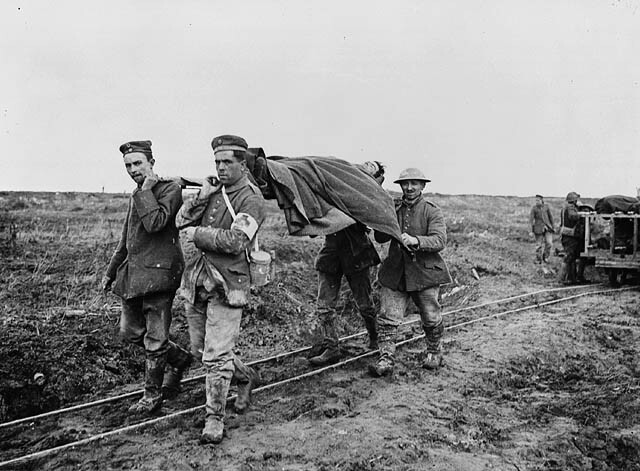 The British and the French made several attempts to take Vimy, which resulted in over 100,000 casualties. 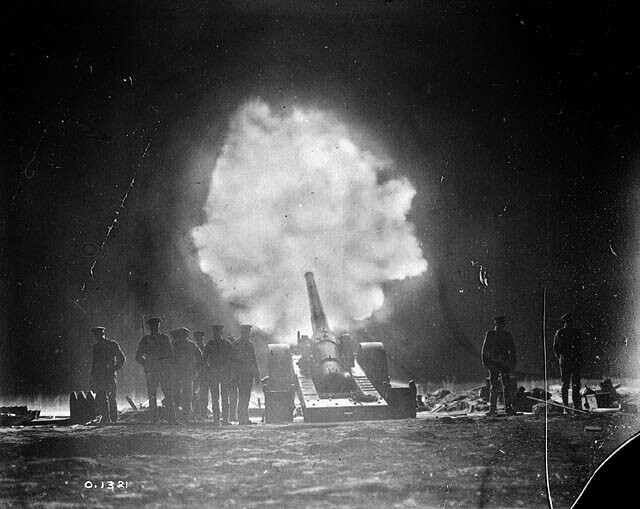 At 5:30 a.m. on April 9th the four Canadian Divisions attacked Vimy Ridge, they attacked in the snow, sleet, and wind driving into the enemy lines. 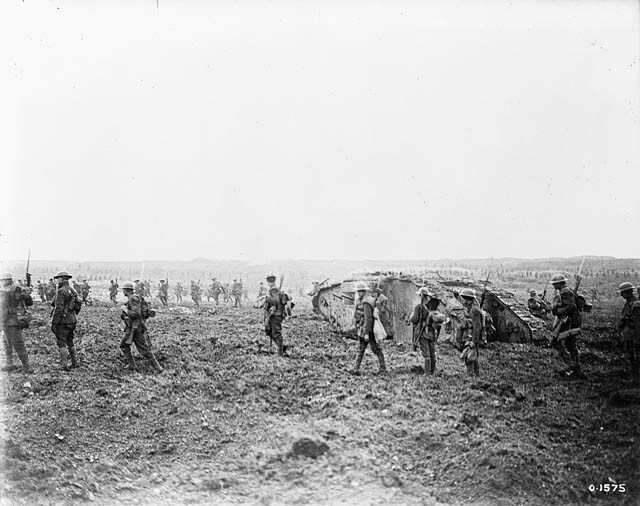 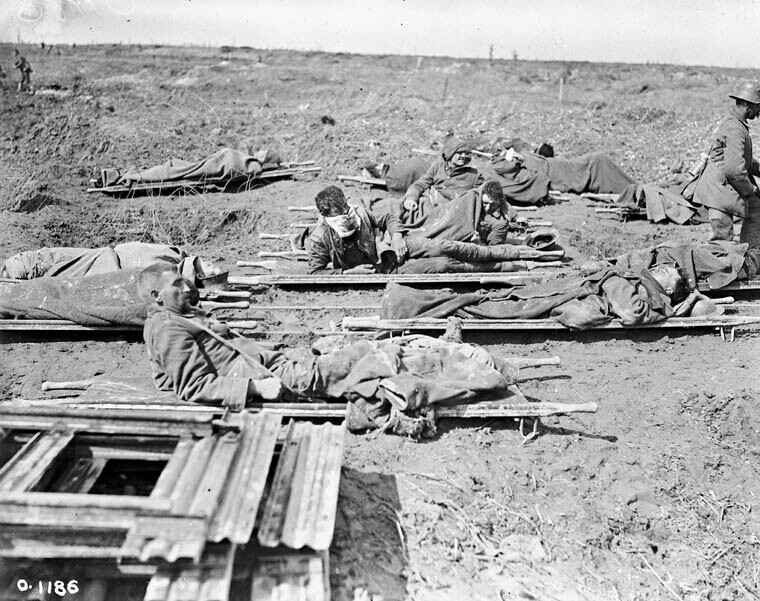 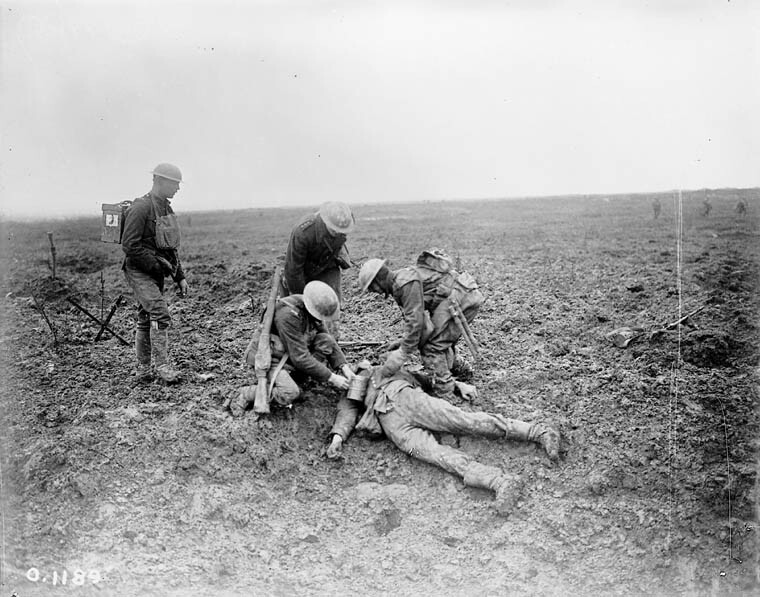 It took three more days for the Canadians to capture the last objective. 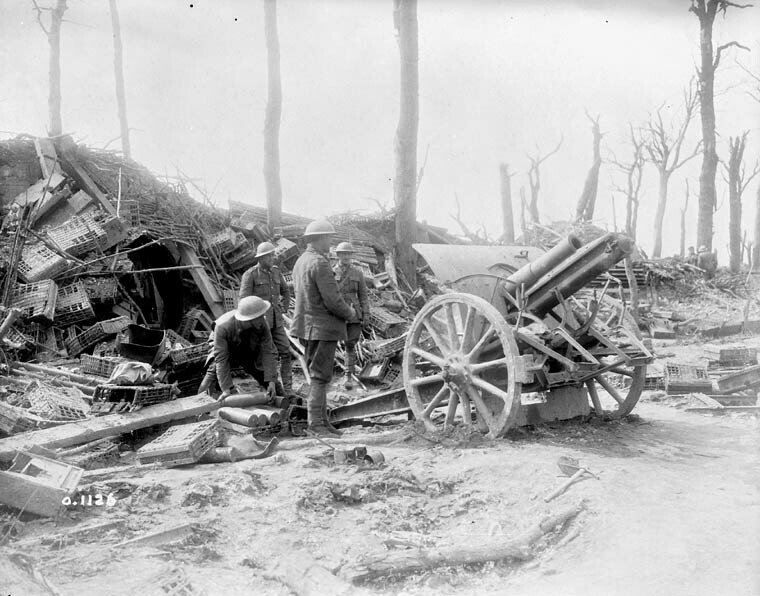 The fighting left 3,598 Canadians dead and another 7,000 wounded.